Extra large funnel 22 cm in diameter. 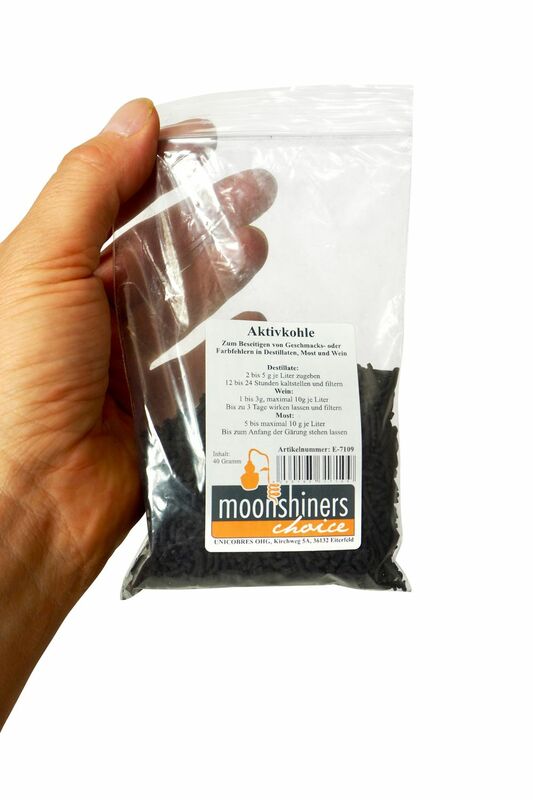 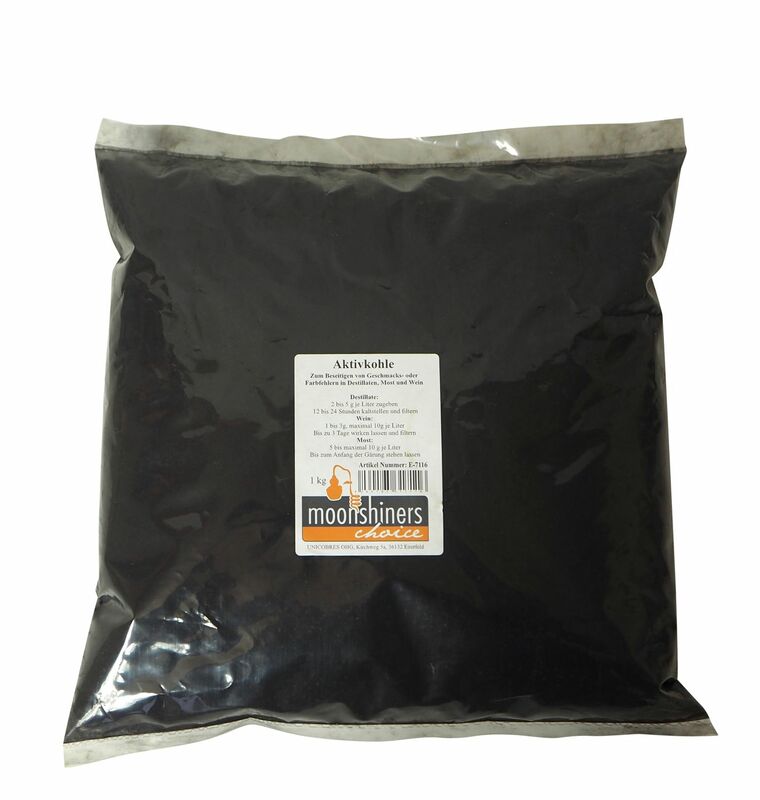 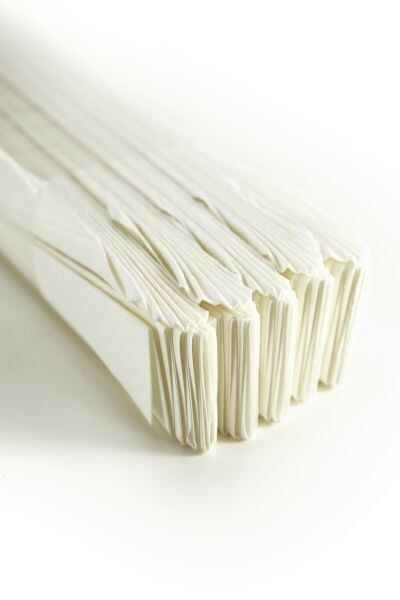 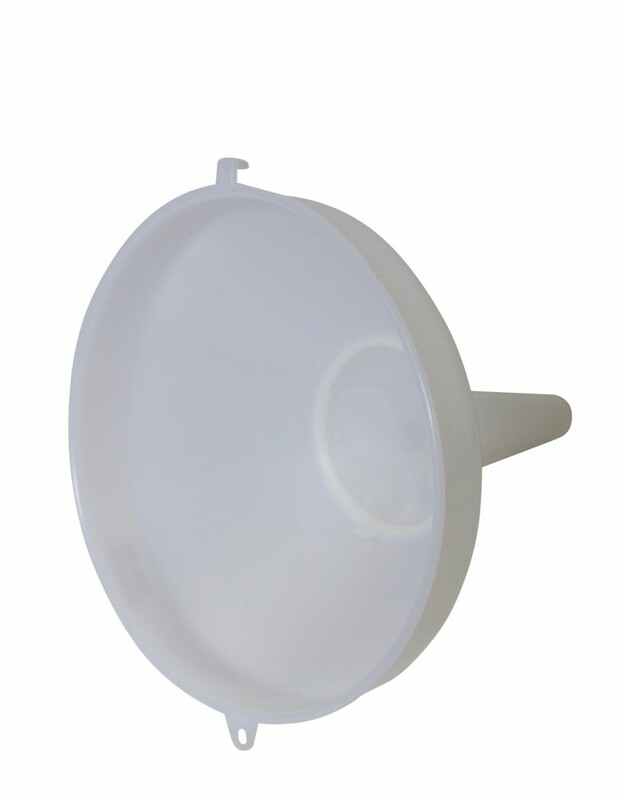 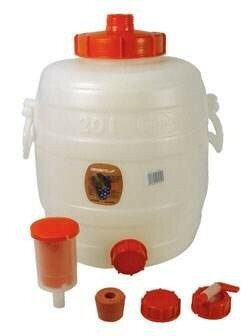 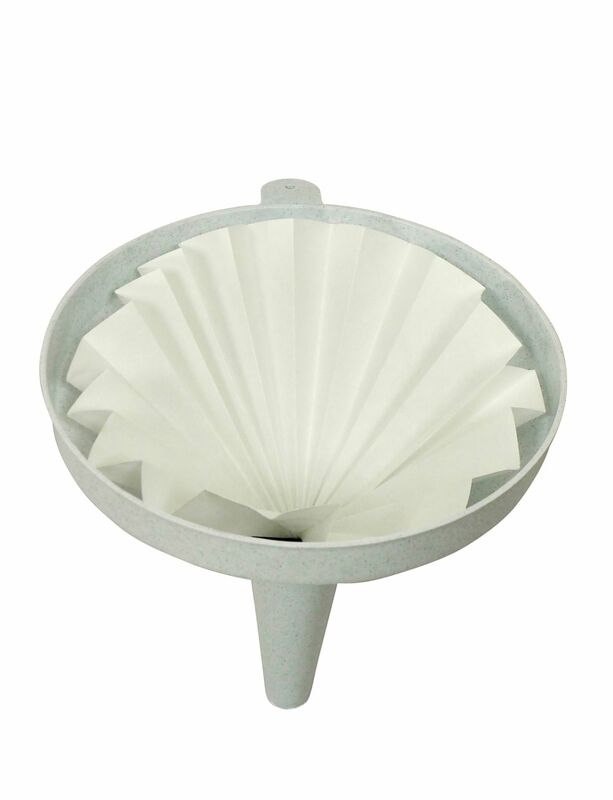 Alcohol-proof and food-safe – ideally suited for filtering and transferring your drinks. 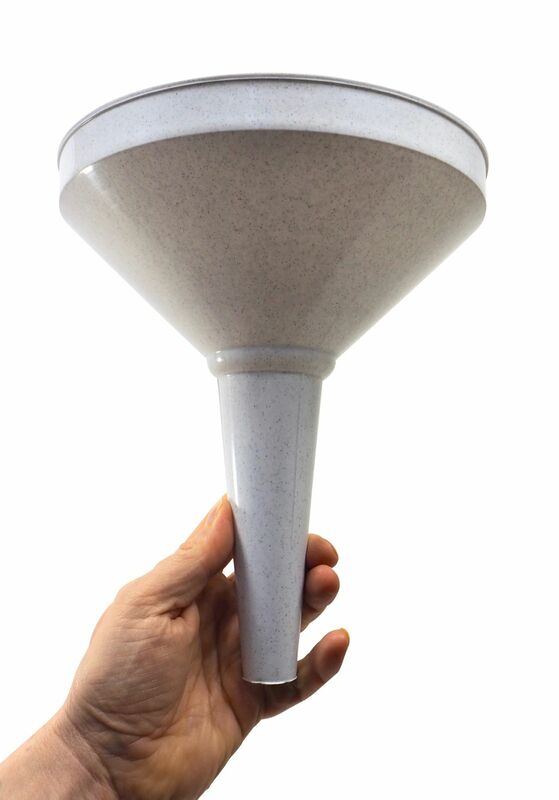 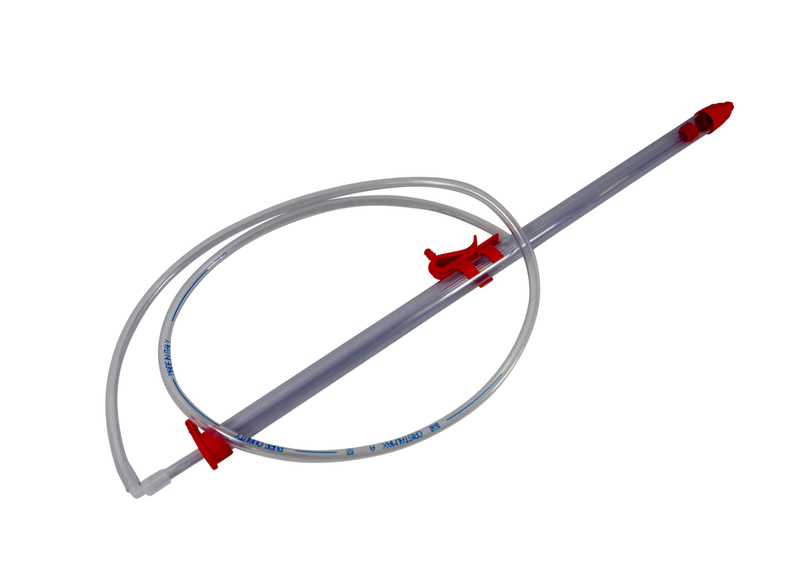 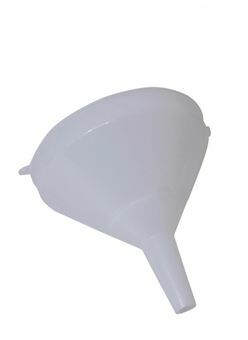 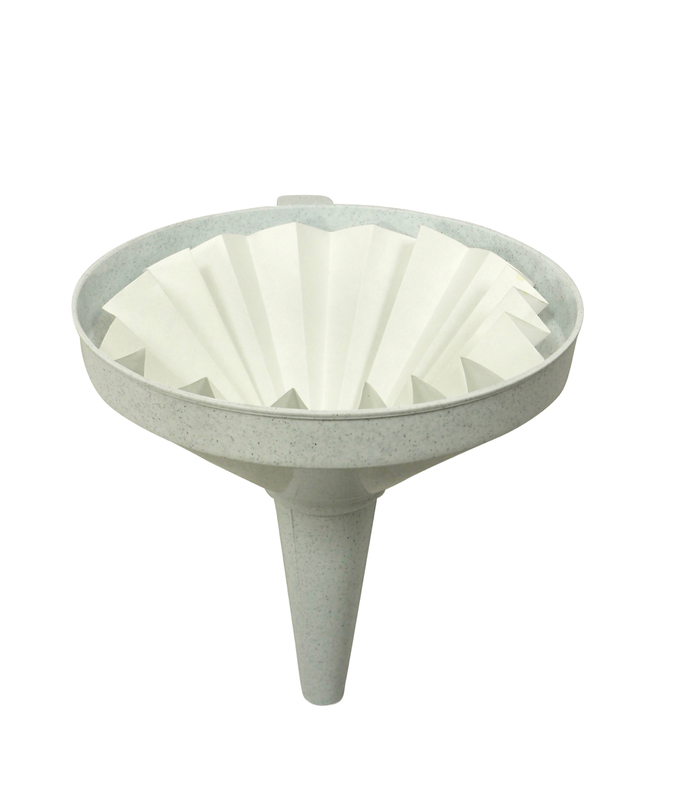 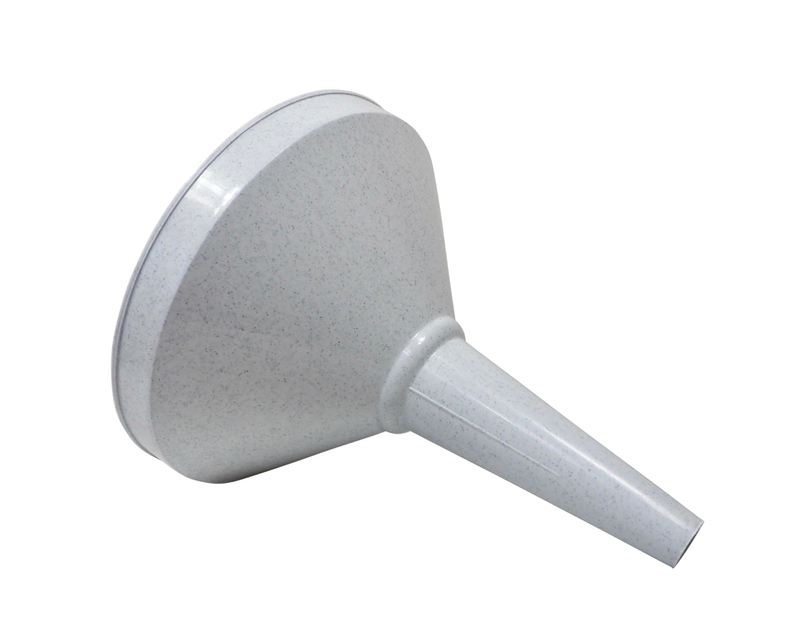 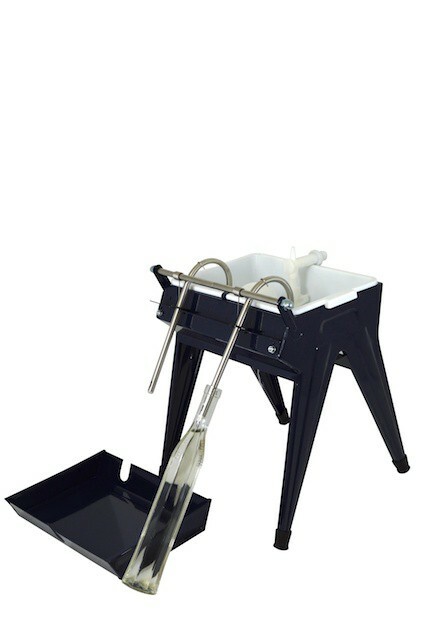 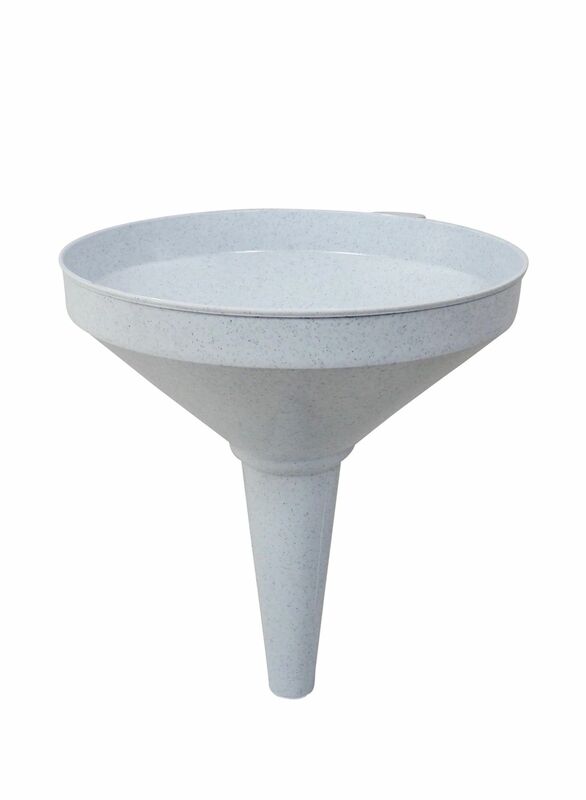 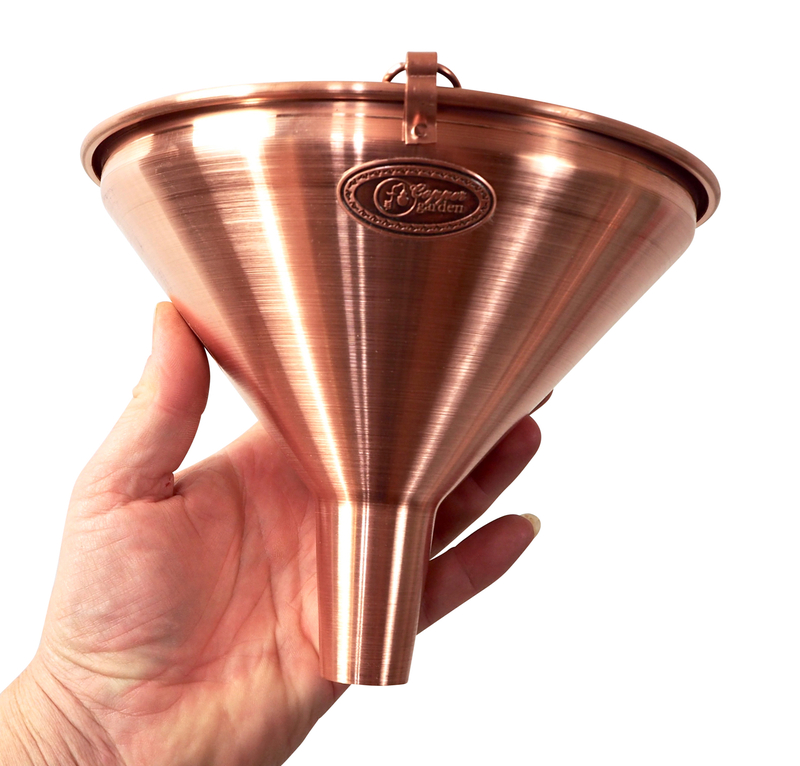 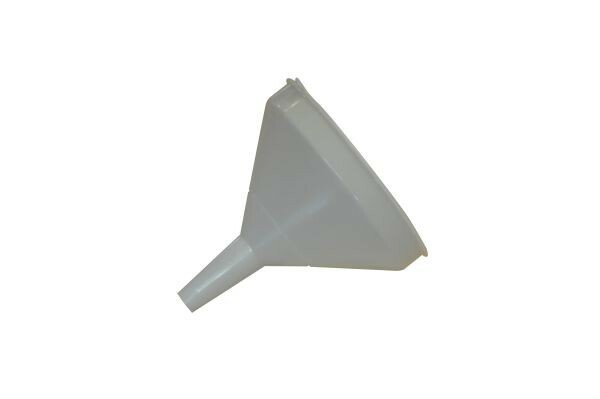 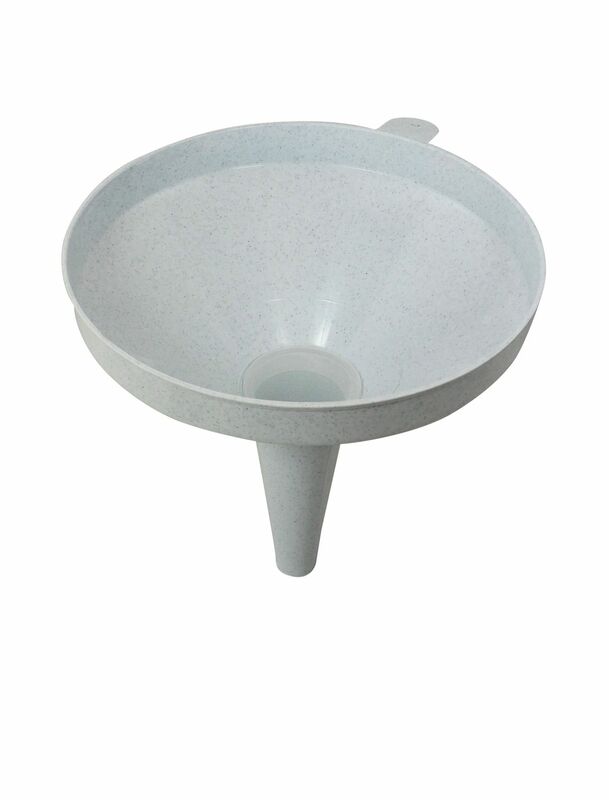 We recommend the matching pleated filters for this funnel so that you can perfectly filter your clear spirits.